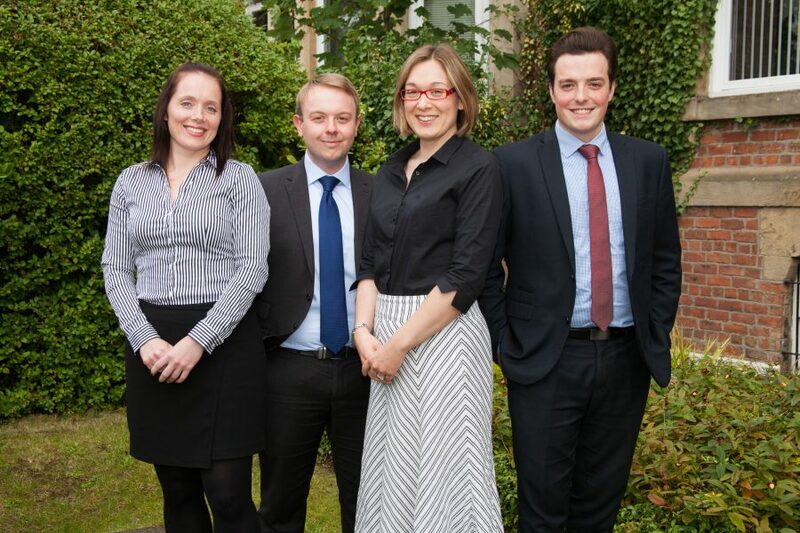 Newcastle law firm Mincoffs are delighted to announce a raft of appointments. Solicitor Victoria Richer has joined the Wills and Probate team, after joining from another regional law firm. Victoria studied law at Newcastle University and went on to complete the Legal Practice Course at Northumbria Law School. She has practised for 10 years in the field of wills and probate and is STEP qualified. The Corporate team at Mincoffs have also made two new appointments. Newly qualified solicitor Daniel Bell has joined the team, having recently completed his training contract at Mincoffs, whilst Jordan Down has secured a training contract. Jordan studied Law at Newcastle University and the Legal Practice Course at Northumbria University, where he attained a Distinction. Upon completion, Jordan worked for another prominent commercial firm in Newcastle before joining Mincoffs.